Struggling with the effects of bad credit can be very stressful. When you have credit problems, there is no question that life often becomes more difficult. With bad credit it can be tough to purchase a home, secure reliable transportation, and qualify for a credit card. In fact, bad credit can even cause you to be charged more for insurance premiums and utility deposits. Not only can credit problems be embarrassing, they are often quite expensive as well. The truth is that if your credit reports are littered with negative history then turning your credit situation around is not going to happen overnight. That being said, you do not have to resign yourself to the idea of being stuck with mediocre credit forever either. Your credit situation can be improved. Here are a few tips to help you get started. In a perfect world you would never have to worry about mistakes showing up on your credit reports. Unfortunately, we do not live in a perfect world and credit reporting errors are actually quite common. According to a study completed by the Federal Trade Commission a few years ago, there are an estimated 40+ million mistakes on the credit reports of American consumers. Ultimately it is going to be up to you to make sure that the information appearing on your credit reports remains accurate. You should check all 3 of your credit reports several times a year (as often as once a month does not hurt) to make sure they remain error-free. If you do discover any mistakes then the Fair Credit Reporting Act (FCRA) gives you the right to dispute those errors directly with the credit bureaus. You can dispute a credit mistake on your own, but you can also hire a reputable professional to help you as well. Often one of the best ways to improve your credit scores involves simply paying down your credit card balances. FICO and other credit scoring models like VantageScore are designed so that they place a lot of emphasis on your revolving utilization ratio. (Revolving utilization describes the connection between the balances on your credit card accounts and your account limits.) When you pay down your credit card balances and the revolving utilization ratio on your credit reports decreases, your credit scores will generally improve as a result. Virtually nothing will lower your credit scores more quickly than making late payments on your credit obligations. Unless you want to derail your journey toward better credit then late payments must become a thing of the past immediately. If you continue to make new late payments then your credit scores will never be able to recover like you desire. Another factor which FICO and VantageScore pay attention to is how often you apply for new credit. The more often you apply for new credit the worse the impact is going to be on your credit scores. 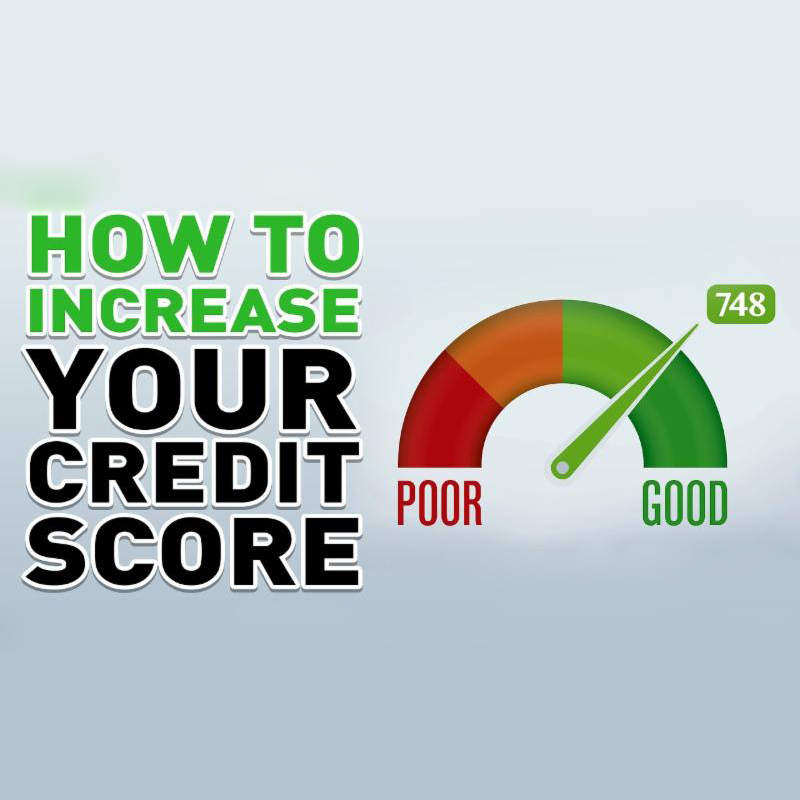 Every new application will not necessarily lower your credit scores; however, each time you allow your credit to be pulled by a lender you are at least risking a potential credit score decrease. As a rule of thumb, you should only allow your credit reports to be pulled when it is really necessary. Everyone has the right to try to improve their credit on their own. However, there can also be a lot of value in asking an experienced credit repair professional for help, especially if you feel too busy or too confused about which steps you should take. Click here or call 214-856-0068 to schedule a free analysis with Financial Renovation Solutions today.